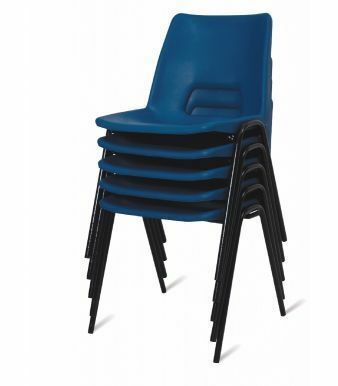 Designed for a wide variety of applications, these polypropylene chairs feature a convenient handhold for easy movement and stacking ability of up to 20 high for storage. 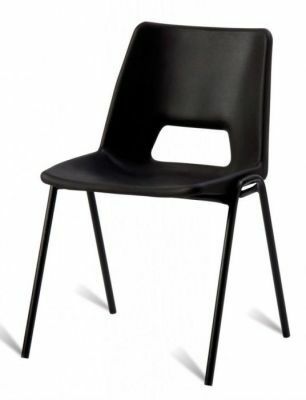 The seat shell is available in a choice of Black or Blue with a powder coated black frame finish. Available for next day delivery. Minimum order of six.